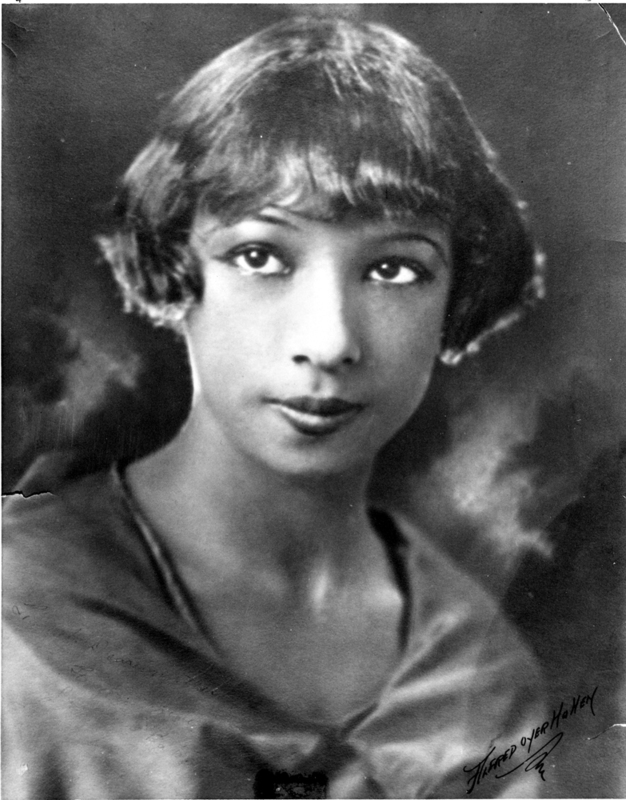 As a child in St. Louis, Josephine Baker rummaged for coal behind Union Station and for food behind Soulard Market. At age 13 she waitressed at the Chauffeurs’ Club on Pine Street and danced with a minstrel band. In 1925 she went to Paris with the Revue Nègre. She starred in the Folies Bergère the next season and became one of France’s best-loved entertainers. During World War ii, she was a heroine of the Resistance, earning the Légion d’Honneur. A French citizen, she was an activist for civil rights in the United States. On her death in 1975, she was given an unprecedented state funeral in Paris.